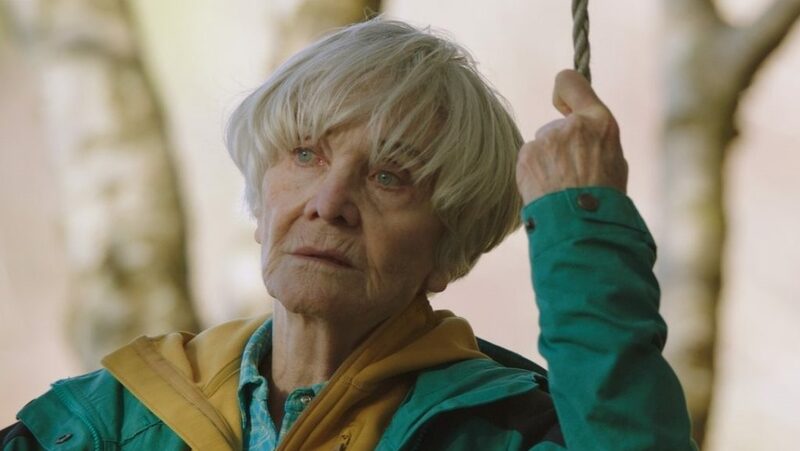 Sheila Hancock gives a tremendous performance as the widow who, following a loveless marriage and the prospect of being pushed into a care home, decides to fulfil a lifelong ambition and climb the Suilven Mountain in Northern Scotland. Arriving with ancient equipment, she is soon spotted by Jonny, a young fitness instructor who sees a way of making easy money by helping her achieve her dream. “Lovely photography of the Highlands… and Hancock is always a potent presence” (The Guardian).